This was originally published as a guest post here on Sue Vincent’s fabulous blog. My family relies on a few basic sources for spiritual guidance—God, NewsHour on PBS, and the Beatles. So if John Lennon says love=a souvenir, you’d better believe I won’t be returning empty-handed. According to Merriam-Webster, a souvenir is ‘something that serves as a reminder’. As our India trip drew to a close last month, we could have used a reminder to buy souvenirs. 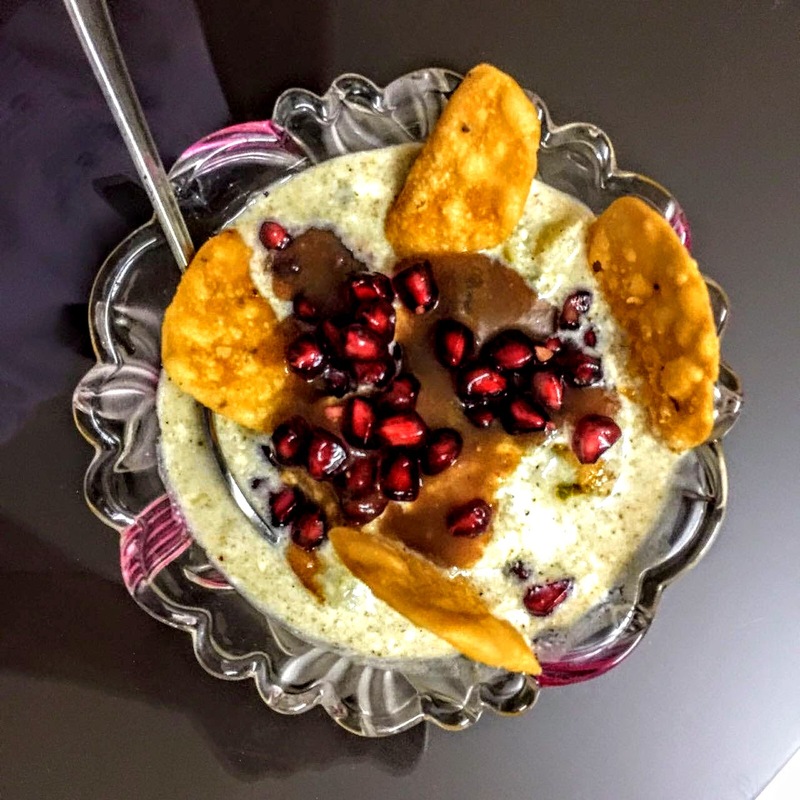 We started one of our trip’s last days with the realization we’d have to scrap the dozens of things we had not yet seen in Bangalore in favor of the souvenirs for family and friends that we didn’t dare return home without**. 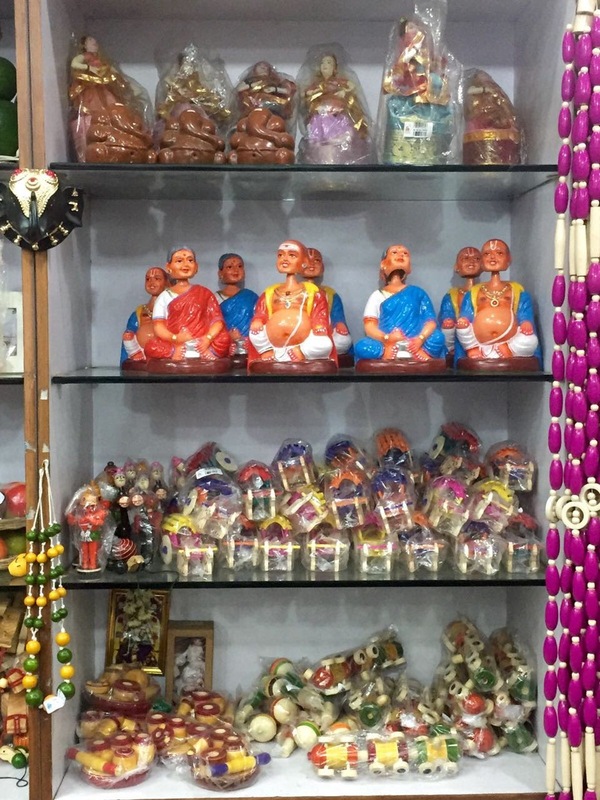 We decided to work up to the souvenir shopping with visits to a pair of ancient temples in the heart of Bangalore. 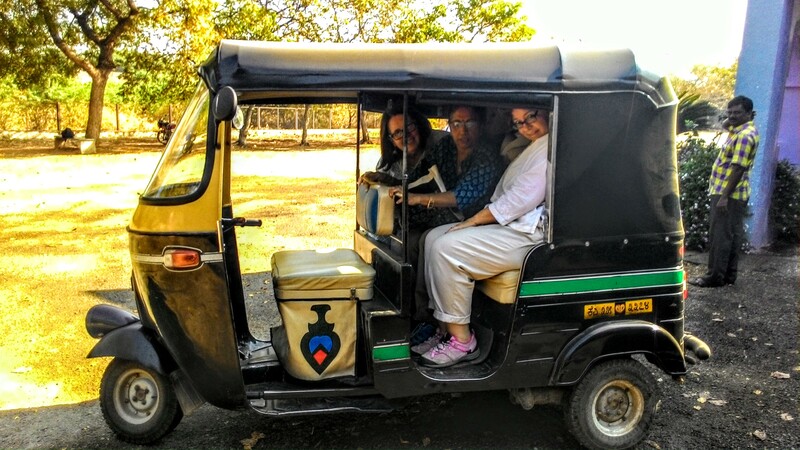 Often called the Silicon Valley of India, Bangalore’s explosive growth has left it a traffic nightmare worthy of its namesake, so Janine and I were delighted when Jaya decided our best travel option was auto-rickshaw. The first step of auto-rickshaw travel is usually for several drivers to refuse to take us. Jaya insists this is nothing personal, but when a driver who is sitting in the back of his little vehicle reading a paper takes one look at you and declines to budge, you start to wonder. The next several drivers in line might then demand payment premiums many times their meter, while Jaya cheerfully expostulates, bargains, and pretends to walk away. Finally, for no particular reason that we could ever tell, Jaya and a driver would come to an agreement and the three of us would climb aboard. Actually getting into the vehicle is more complicated than it sounds. We tried several permutations, but between the fact that we are three less-than-svelte ladies and that my recent bout of illnesses left me temporarily deaf in one ear, we not only had to wriggle three generous bottoms onto a seat designed for two, but we had to do it so that my working ear was always to the right of both Jaya and Janine. Eventually, we worked out a jigsaw system for optimal tush-placement that defied the laws of physics but allowed Jaya to give in to our incessant demands for more auto-rickshaw trips. And of course, it made it easier for us to be kidnapped. The day started out fabulously with visits to two ancient temples. Throughout this trip, I’d been fascinated with the serenity and majesty of the many (usually large) sculptures of the bull deity Nandi, companion to the god Shiva. 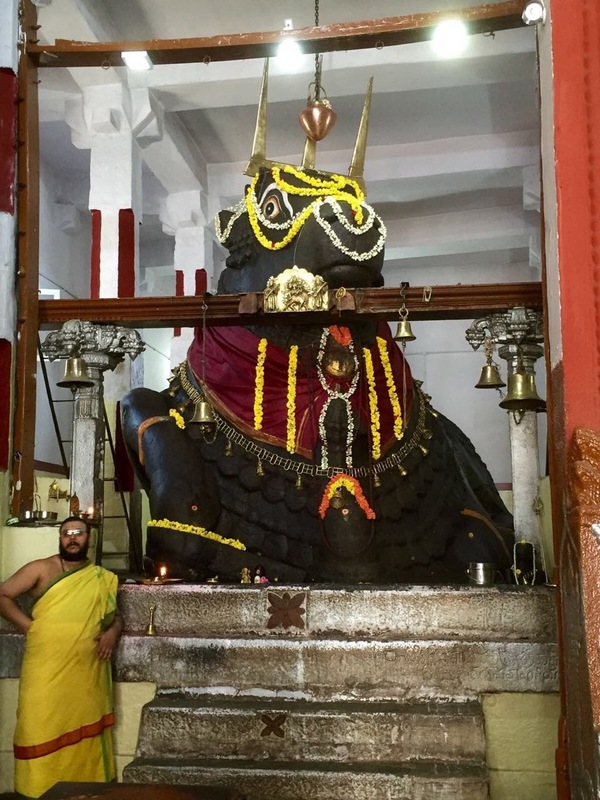 So our first stop was the Bull Temple (Dodda Basavana Gudi). 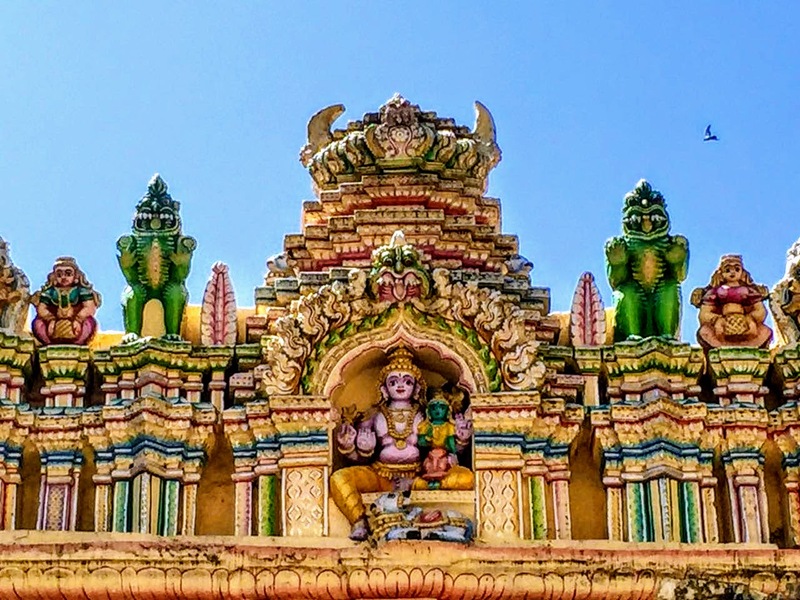 The temple itself was built in 1537 by Kempe Gowda, the chieftain who founded Bangalore. According to legend, though, the massive 15-foot tall by 20-foot long statue of Nandi was originally a tiny one that appeared and then grew on its own. When it was so large that it threatened the surrounding temple, worried locals prayed to Shiva for help. A trident (symbol of Shiva) which appeared near the feet of the bull was placed on his head to prevent further expansion. Grateful worshippers regularly adorn Nandi with several types of decorations, from flowers to 100 kilos of butter (246 lbs). 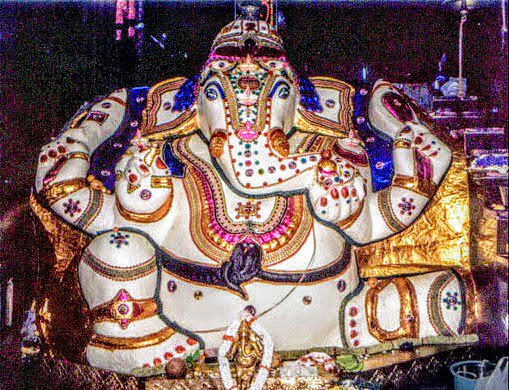 The massive black stone statue in the Dodda Ganesha temple is frequently covered with over a hundred pounds of candy coat, creating jewels, gold lace, and gorgeous decorations. From there we went across the street to visit the Ganesh temple, home to another massive statue, this time of the elephant-headed god. In addition to regular decorations, the idol is treated to a cream coating with gold and jeweled accents on special occasions. We had been planning to visit the magnificent Bangalore Palace, but instead opted for a walk through the shaded green paths of the Lalbagh Gardens. The enormous India Day flower show had just ended, but there were still a few exhibits yet to be dismantled. It’s hard to believe that it was barely lunch time, and we hadn’t even been kidnapped yet. Jaya spotted a promising restaurant, and all we had to do was cross eight lanes of honking Bangalore traffic. There was a time when that would have daunted us, but we’ve crossed Mumbai streets. And lived. Jaya lifted a hand, stared down a few (hundred) vehicles and then swanned across, a latter day Moses parting the seas of Bangalore traffic, with Janine and I trailing behind to the promised land—in this case, the curd rice and delicious accompaniments of the Swathi Deluxe restaurant. We emerged from the restaurant and began the process of being refused rides by the line of auto-rickshaw drivers. Jaya reached agreement with one and we were still climbing into our usual positions as the driver swung into Bangalore traffic. Only…something was wrong. My substantial backside was completely hanging out the side window, probably doing irreparable damage to US/Indian relations, while Janine swung precariously from the opposite side and Jaya was mashed forward against the driver. “STOOOPPPP!” Jaya’s voice was drowned by our screams but the driver got the message. He pulled over and we climbed out to find ourselves several blocks from the auto-rickshaw queue. As we started to walk back, Jaya explained that there were a few of these antique auto-rickshaws still on the road, and they’d been designed for single passengers. To our surprise and delight, just then an auto-rickshaw pulled up next to us and the driver actually offered us a ride. Checking only to make sure that it was one of the relatively spacious newer versions, we climbed aboard. Jaya told the driver that we wanted to go to the government-run Cauvery Handicrafts store, one of her favorites when she lived in Bangalore some years back. The driver assured her that he knew exactly where to go and off we went. And went. And went… Janine and I were, of course, delighted to be in another auto-rickshaw, but as the ride went on Jaya looked concerned, especially when she nudged us and pointed to the meter, which was not moving. When the driver offered to wait for us at the store at no charge, Janine and I were sure he was the nicest driver we’d had yet. Jaya looked more worried. We looked around. Several men had come from the shop and were waving us inside. Jaya was furious. But to my surprise, she said we should at least look around. Apparently, in India being kidnapped and taken to an unknown location was no reason to miss out on a potential bargain. Inside were the usual walls of the usual saris, staffed by young women in matching saris. There were a couple of carved wooden items, the odd sandalwood box, and some bits of jewelry. Jaya looked more and more angry, although I think it was more that there weren’t any bargains than the fact that we’d been kidnapped. Then I spotted the rugs. It was true. I knew that the second the vendor had my tush in a chair, he owned me. If he went for the “special suitcase” of items only brought out because of Madam’s obvious taste and discernment—“No cost for looking, Madam”—my wallet would be doomed. If I drank his tea, he’d probably own a few of my offspring as well. 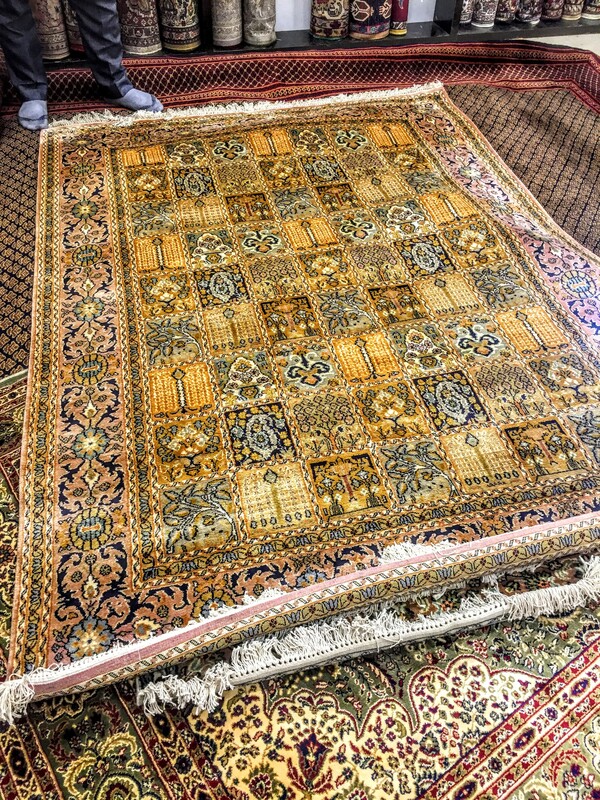 I praised the beauty of his rugs, but confessed that I needed larger, room-sized versions. “In blue,” I added as I edged toward the door. “I have to have blue.” I never made it. We sat in the chairs staring at all the (not large/not blue) rugs which the helpers continued to fling out in front of us. Each time I politely agreed that the rug would indeed have been a miracle of perfection if it was …you know, large. And blue. The clocked ticked past the five minute window. Ten minutes. I stood up gratefully, announcing that we really had to be going, and that I’d take his card along. We headed out to the street, only to find that our auto-rickshaw driver/kidnapper had disappeared. Just as we were about to head off in search of another ride, our driver zoomed up carrying the promised warehouse rugs. From their conversation, Jaya said it was clear that he was related to the shop owner, and in for a cut of anything we bought. We all trooped back into the rug room and the owner triumphantly unrolled the delivered rugs. Nobody seemed surprised when not one of them was even the least bit blue. We again attempted to escape, while the uniform-sari shop assistants flung down saris along our path and one of the rug-unrollers followed us with handfuls of jewelry. We piled into the kidnapper’s auto-rickshaw, while Jaya exchanged stern words with the driver. An argument ensued, but he was no match for her. Soon we were chugging along in Bangalore traffic again. Then the driver cheerfully announced that he was taking us to another, even better store where we would be very happy and he would get free gas vouchers. Jaya was made of sterner stuff. Between dire threats and granny-gravitas, she bullied him into turning around and taking us to the real government store. As we pulled up to the huge old storefront of the Cauvery Handicrafts government store, the dejected driver made one more attempt to extort more money, but we could tell his heart wasn’t in it. 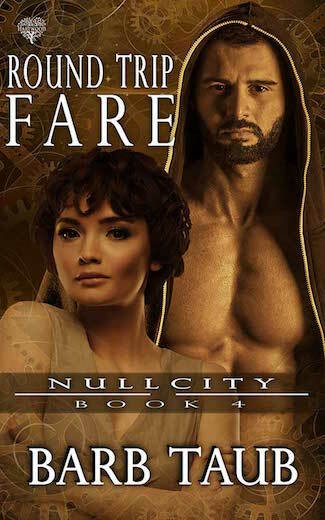 He meekly accepted the notes Jaya offered, and sped off looking for other tourists to kidnap. We entered the store. Need a bobble-head guru souvenir? Check. And what a store! Two enormous floors and a mezzanine level were stacked to the ceiling with handcrafted items from across India. The carved sandalwood that the local state of Karnatica was so famous for took up one entire back wall. Smiling clerks seemed equally happy to let us browse, or to pull out any items that caught our eye. From the mezzanine, a sari-length of dark blue silk-cotton embroidered with gold just begged to become curtains in our new place. 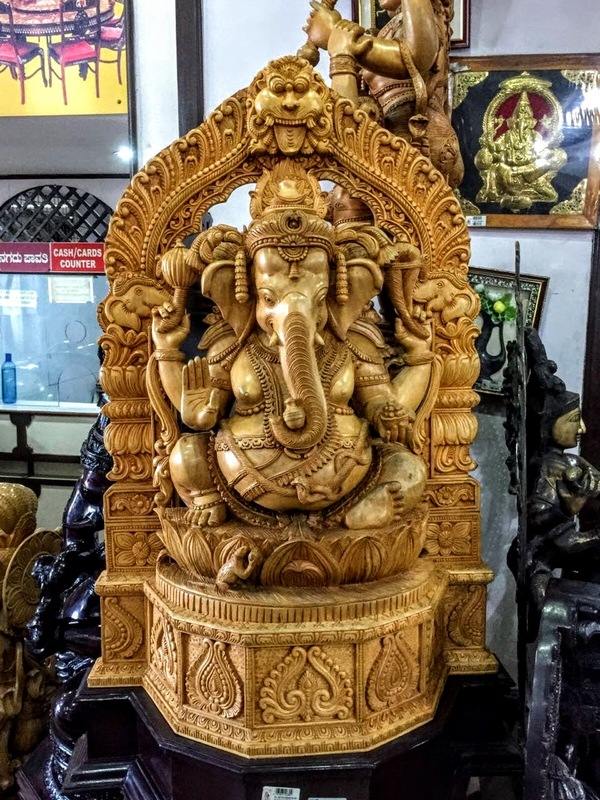 A charming carving of a cheerful Ganesh beckoned as well. Janine and Jaya were also having a terrific time browsing and loading up with souvenirs. As with other government shops, half the entertainment was in the buying process. Making a choice from a huge assortment of wares is just the first step. A clerk then takes the item to a packaging desk and gives you a copiously-stamped receipt. You take your receipt to the till, where it’s adorned with much additional stamping. Finally, the receipt is taking to the package desk and your purchase is handed over—with benefit of additional stampage of course. Exhausted, we finally staggered out of the Cauvery Handicrafts in search of our usual afternoon Chai, only to find ourselves in front of a familiar logo. Frankly, this wasn’t nearly as puzzling as spotting the McDonalds drive-thru in a country which doesn’t allow beef. But we were spared the Mermaid when Jaya’s wonderful daughter-in-law called to say she was trying a new chat dish. What better end to a day of temples, kidnapping, souvenirs and India? 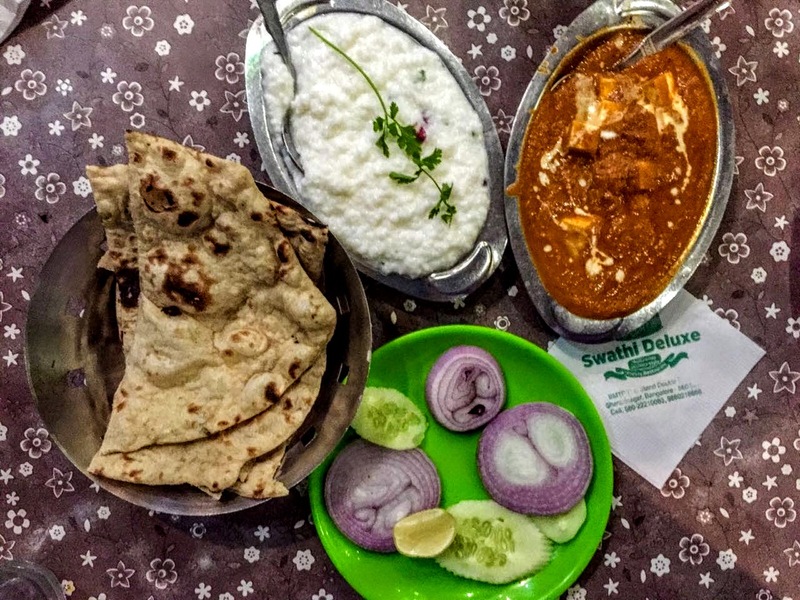 Chat: India’s answer to tapas— small plate big flavor late afternoon snackage. My latest obsession. Want more India adventure? 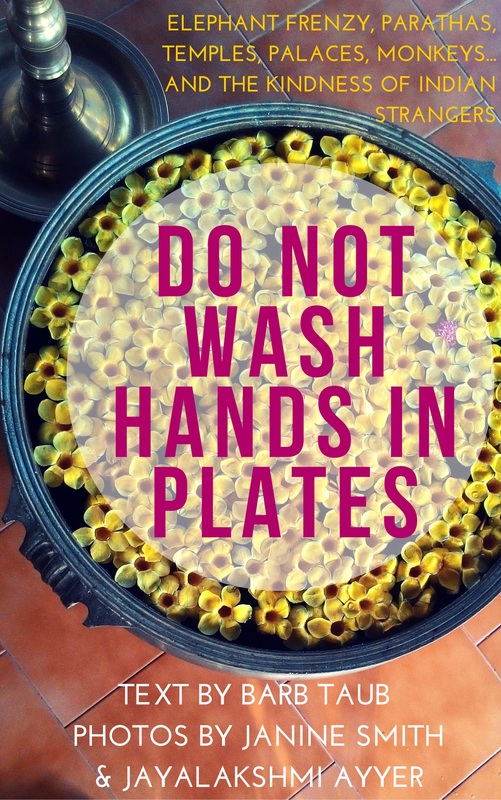 Check out our first book, Do Not Wash Hands In Plates. 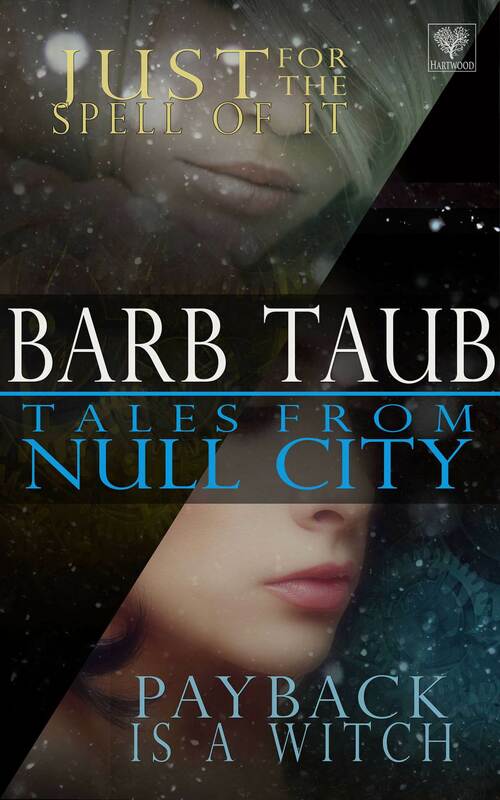 For updates, more adventures, and to be the first to hear about the next travel memoir, please follow this blog and/or follow @barbtaub on Twitter. Not a bad way to get kidnapped!